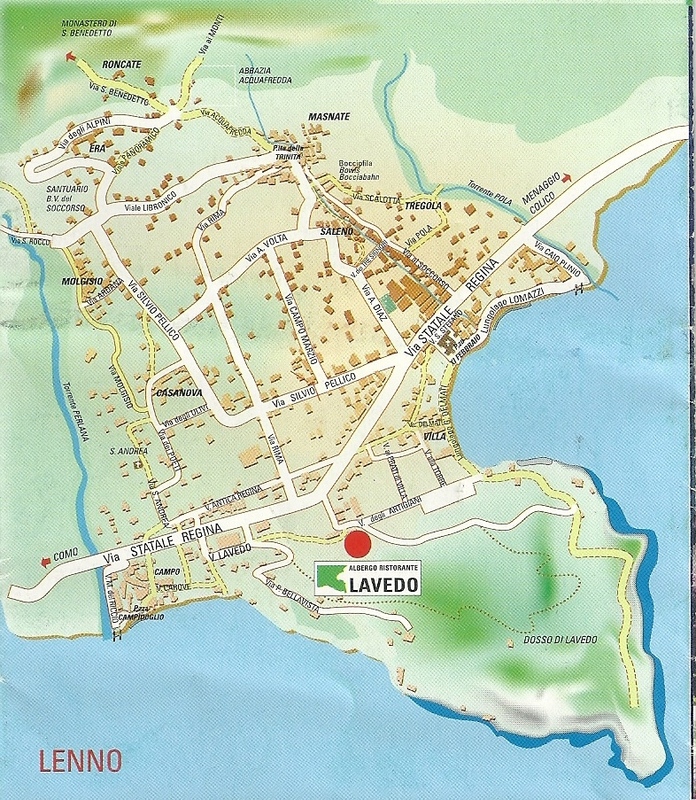 Albergo Ristorante Lavedo in Tremezzina, in the province of Como, is easily reached in multiple ways. BY FERRY: From Bellagio and Varenna toTremezzo, every twenty minutes. 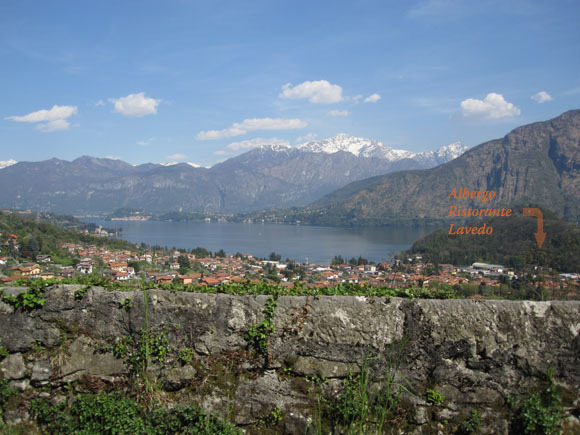 BY CAR: from Milantake motorway A9 (Milano-Laghi), exit at Como Nord; then follow state road 340 towards Menaggio. From Lugano, take the Lugano-Menaggio road; then follow state road 340 towards Como.